"Are you searching a change to cycling? The true bike adventure begins by mountain biking in the Anterselva Valley! " Both children and adults will enjoy the new MTB area behind the fish pond in Anterselva di Sotto. 3 downhill tracks with different degrees of difficulty and a pumptrack for children awaits you. This is a great and sporty holiday activity for the whole family. Spend a day together outside in the nature! 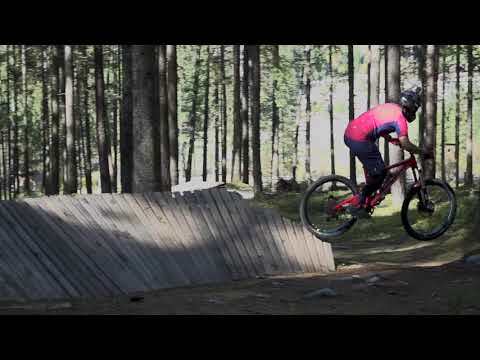 TRY OUT THE NEW MTB AREA!